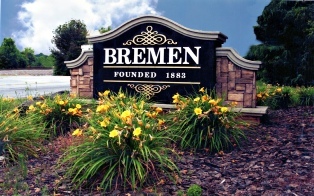 Bremen Fire Rescue has been reclassified by the Insurance Services Offices to an ISO class 5. This is a change from the previous rating of an ISO class 6. 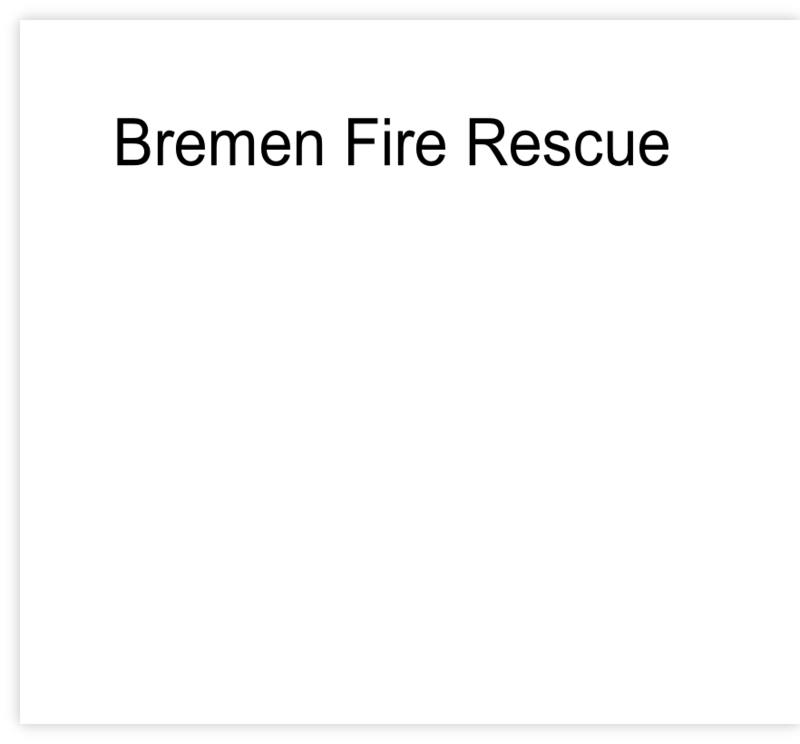 For more information, please contact Bremen Fire Rescue at the above contacts.